BY AGENCE FRANCE-PRESSE Published Fri, Feb 24, 2017 8:12 AM MEXICO CITY, Mexico – US officials promised Mexico no "mass deportations" or use of military force to expel immigrants, moving to calm tensions over President Donald Trump's vow to crack down on "bad dudes" illegally residing in his country. US Homeland Security Secretary John Kelly and Secretary of State Rex Tillerson met with Mexican ministers who expressed "concern and irritation" over Trump's combative stance on trade and migration ties with Mexico. Trump has outraged the United States's southern neighbor by vowing to build a wall along the border to keep out immigrants, and branding those from Mexico as rapists and criminals during his presidential campaign. 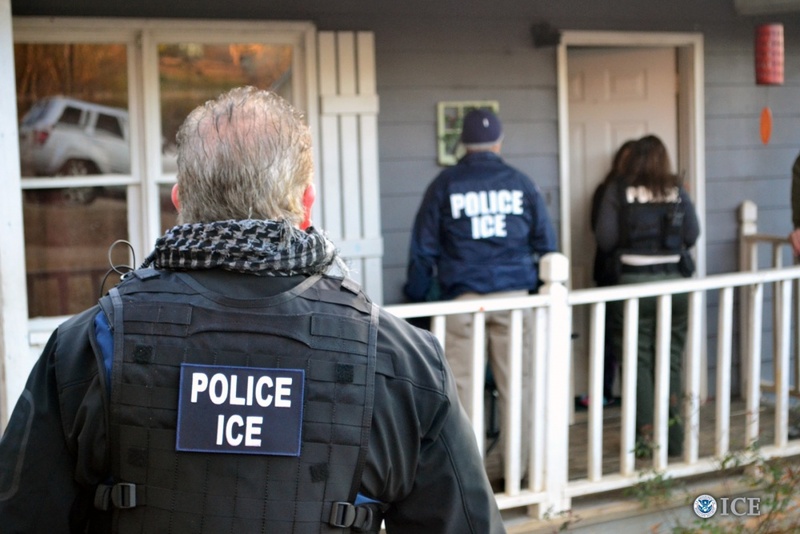 The Department of Homeland Security (DHS) on Tuesday, February 21, issued new orders to step up the arrest and deportation of illegal immigrants, many of them Mexicans. But Kelly promised at a news conference in Mexico City on Thursday, February 23, "there will be no, repeat, no mass deportations. Everything we do in the DHS will be done legally." He added: "There will be no use of military force for immigration operations." Kelly said the two countries were also cooperating on ways to stop US-bound migrants traveling up through Mexico from the impoverished and violent nations of Central America. The US officials met later with Mexican President Enrique Peña Nieto, who had canceled a planned meeting with Trump in Washington last month over the US leader's vow to make Mexico pay for the border wall. Meanwhile, a few dozen mostly American protesters gathered in front of the US embassy to demand a halt to Trump's rhetoric against Mexico. In a move that may be aimed at pressuring Mexico, Trump has ordered US government agencies to count how much aid they are giving to that country. Mexico sends 80% of its exports to the United States. Trump has vowed to crack down on US companies producing in Mexico, hoping to see jobs shifted back to the United States. He has threatened to block remittances sent to Mexico by Mexican workers in the United States. Trump has called for a renegotiation of the North Atlantic Free Trade Agreement with Mexico and Canada. The US leader said Thursday he was determined to reduce the $70 billion US trade deficit with Mexico even at the risk of harming ties.